Held across four East African cities, the Dubai Tourism Roadshow allowed Rayna Tours' core team members to connect with the region's top industry professionals. DIERA, UAE - Feb. 19, 2019 - PRLog -- Rayna Tours and Travels participated in the multi-city Dubai Tourism Roadshow 2019. 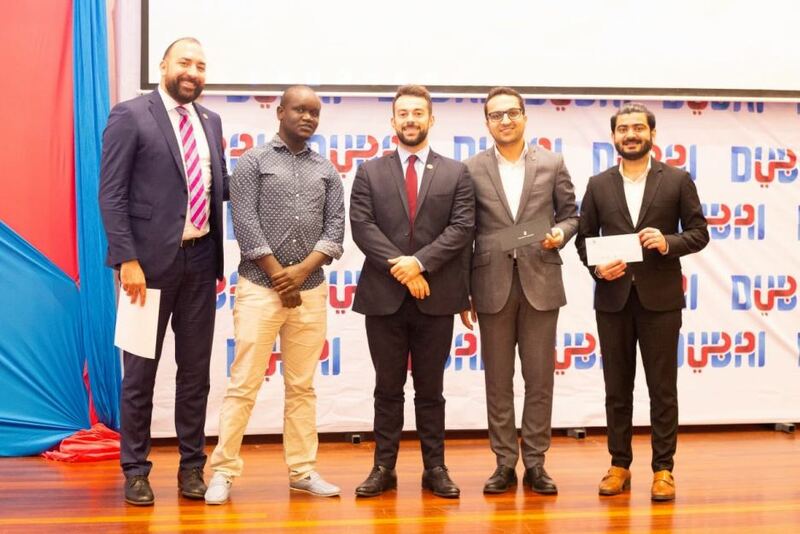 Organized by Dubai Tourism, it took place between February 6th and February 13th in East Africa's four significant cities such as Kampala (Uganda), Nairobi (Kenya), Mombasa (Kenya) and Addis Ababa (Ethiopia). This turned out to be the successful ever Dubai Tourism Roadshow held in East Africa, as it attracted all the key representatives and decision makers of the travel and tourism industry. The roadshow led to some strategic business opportunities while strengthening the UAE – African tourism cooperation. At the event, Rayna Tours was represented by Deepak Hiranandhani, the company's Director of Sales. "Our attendance at the Dubai Tourism Roadshow in all four cities was a huge success. All the themed presentations and discussions were insightful and allowed for a seamless exchange of innovative tourism concepts. This really proved to be a great platform for us to present our latest services and connect with 600 plus agents including the region's industry leaders," said Deepak Hiranandhani on his participation in the event. The company has actively participated in all East Africa Roadshows conducted by the DTCM (Department of Tourism and Commerce Marketing) ever since it was launched in 2016. "Coming back to Dubai Tourism Roadshow across the East African region is always a worthwhile experience and this time also it's no different. We're extremely humbled as always our products and services received immense attention during the event," he concluded. Rayna Tours, founded in 2006, is an ISO-certified destination management company with offices in Dubai, Abu Dhabi, Sharjah, Singapore, Malaysia, and Pune (India). With over a decade of combined experience in different facets of tours and travel industry, Rayna Tours offers an advanced online reservation system with customized solutions and instant confirmation – all backed by a team of tour consultants with deep-rooted local knowledge and expertise.